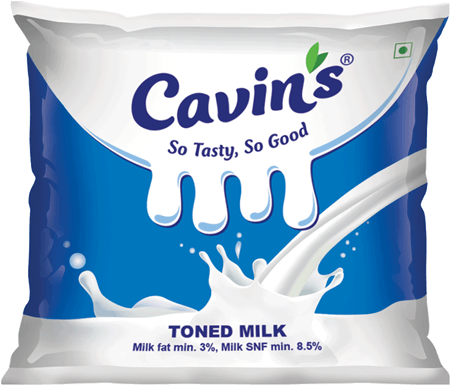 Cavin’s Milk is pasteurised and homogenised under extreme hygiene conditions. 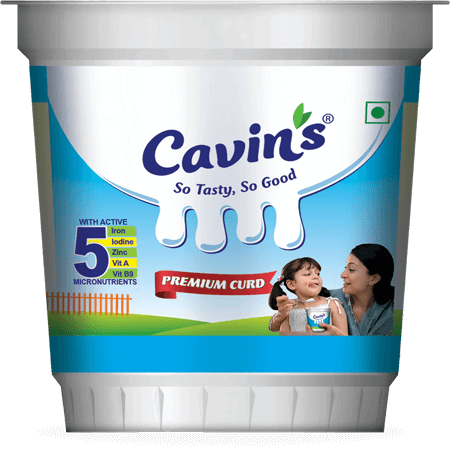 Cavin’s Curd is made similar in taste to homemade curd from specially processed Cavin’s milk. 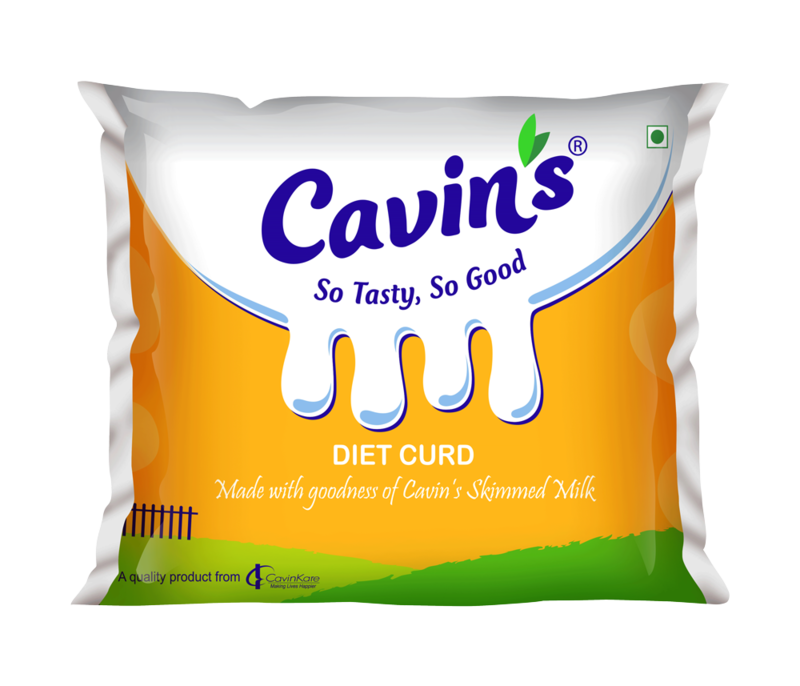 This curd is enriched with calcium and proteins which strengthens the bones and provides immunity for a healthy lifestyle. 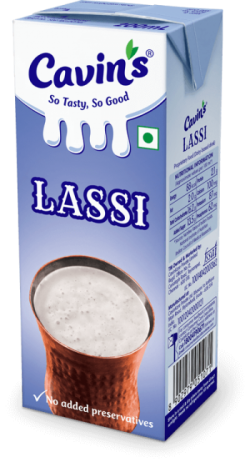 Thick curd made with fresh milk. 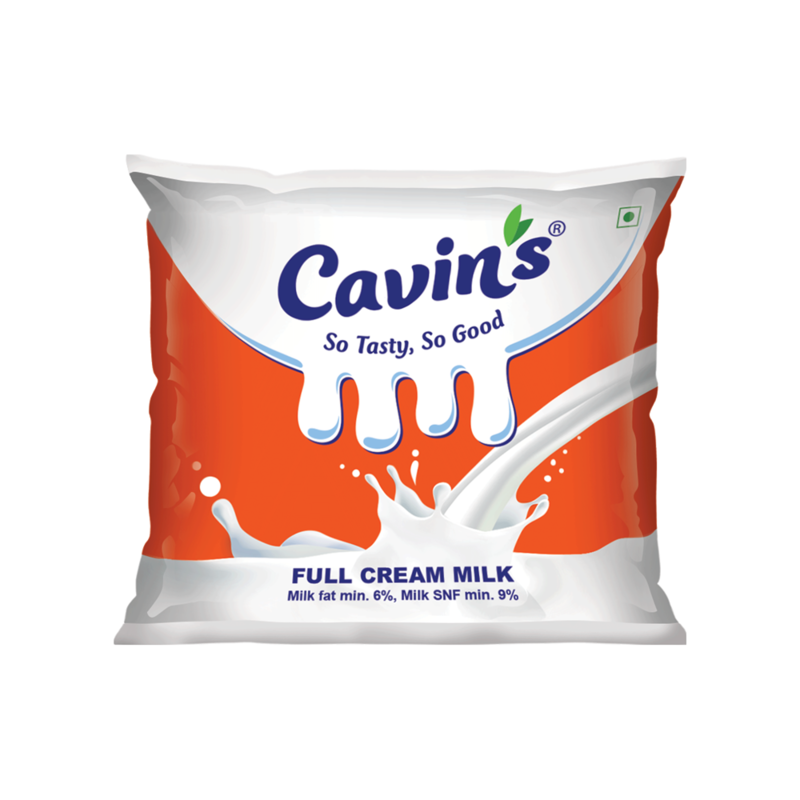 New Cavin’s Cooking Butter is made from good quality milk cream and state-of-the-art manufacturing process that ensures you get good quality cooking butter with its delicious taste, pleasant aroma and soft mellow texture. 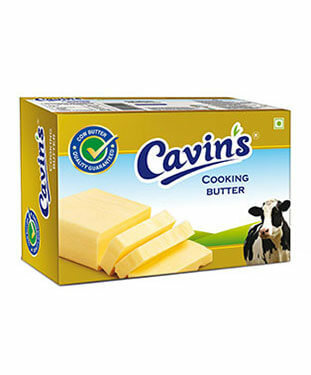 Now, bring alive your favourite dishes with the yummy, buttery flavour of Cavin’s Cooking Butter. 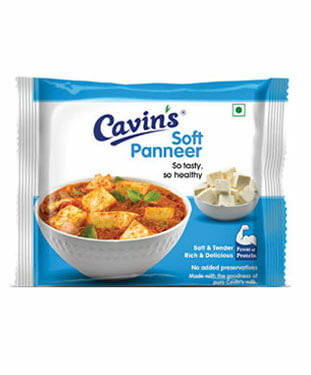 Soft, tender and delicious, Cavin’s paneer is specially processed using high quality milk and state of the art technology. Rich in protein, calcium, vitamins (A & D). No preservatives added. 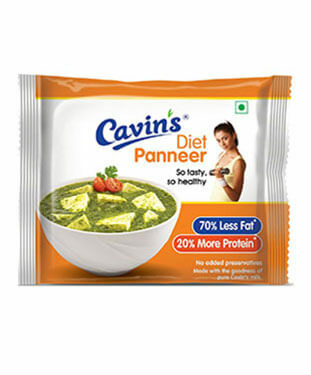 Unique Diet Panneer variant containing 70% less fat and 20% more protein.